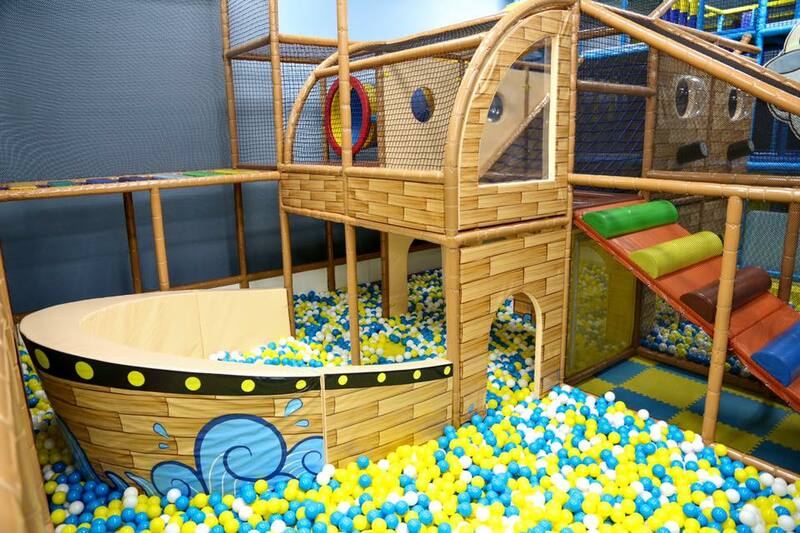 Check out our list of the best indoor playgrounds in the Halifax area. These indoor play places offer a variety of fun activities for kids while keeping them dry during the winter and spring months! 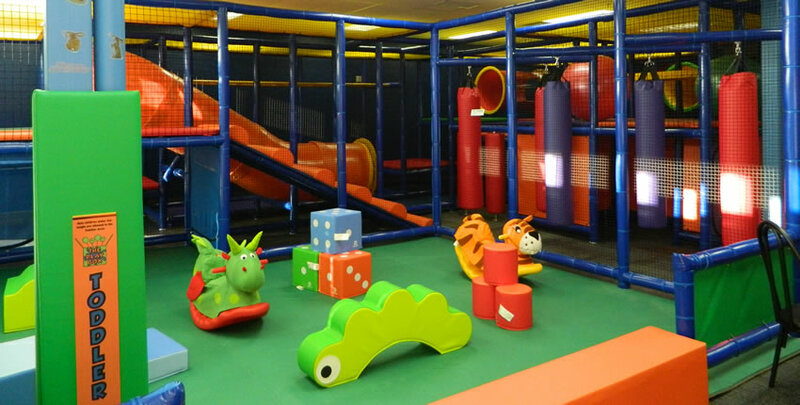 Hey parents, are you looking for a fun indoor play facilities to take your kids to in Halifax? Here are some of ChatterBlock's favourites. Dalplex’s Fun Zone provides countless hours of fun, excitement and active play for kids ages 10 and under. 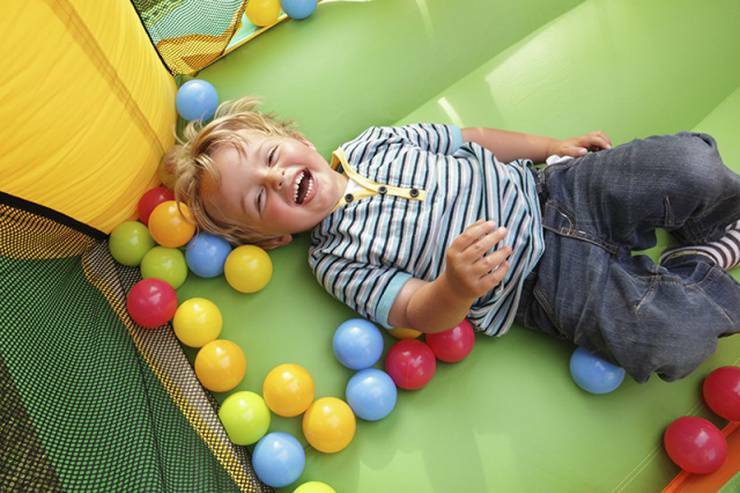 It includes a ball pit, two different size slides, hand-over-hand bars, tubes to crawl and climb in, a play house and more – it’s heaven on earth for kids! 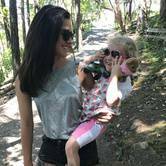 Childcare is available daily at select times and for an additional fee. You can also book your child’s next birthday party at the Fun Zone! Bring up to 20 kids ages 10 and under, then let them play for an hour in the Fun Zone and then let them eat and play for an hour in the birthday party room. The Fun Zone will supply balloons, napkins, plastic forks and paper plates, as well as a microwave and fridge… you just bring the kids, the food and the cake! Pricing: Access to the Fun Zone is included in a Dalplex membership or you just have to pay a drop-in fee which includes up to 2 adults and any of their children. The Play Box is a vibrant indoor playground and café, located at Evergreen Place in Dartmouth. The play structure has been carefully designed with children and parents in mind. There are lots of activities to keep the younger guests amused, whilst line of sight allows you to see your children (unless you want to join them having fun in the structure!) You can enjoy a coffee and relax, knowing your child is safe. Open 7 days a week, The Play Box offers an enticing variety of espresso based drinks. The café has a great menu, including homemade chilli and children’s food boxes, which are a massive hit. There is also free Wi-Fi to ensure parents get a chance to catch up on their internet surfing. The Play Box also hosts children’s parties, to take away the hassle and allow everyone to enjoy the event. Pricing: Under 12 months and adults free of charge. Children aged 1-3 years $6.85; children 4-12 years $8.20 (for all day pass). Discount given for military, fire and police on production of service ID. 10 visit punch pass cards available. Group bookings for HST registered organizations available on request. hop! skip! jump! 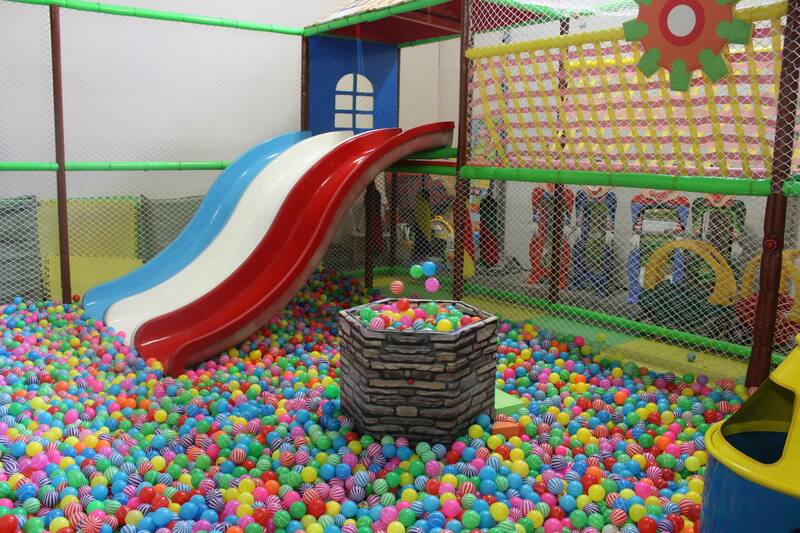 Indoor Play Space boasts a 3,500 square foot, three level, multi-colour play structure that includes a spider climbing tower, slides, ball blaster, a ball pool and more! The toddler section features a carousel, balloon carnival, trampoline, and a merry-go-round. There are also three birthday party rooms, a café, and a lounge area. Each aspect of the facility is perfectly designed to host children up to 12 years of age accompanied by their parents and caregivers. Pricing: Child (5 to 12 years) $13.99; Toddler (Under 5 years) $10.99; Adults & Infants Free! If you are looking for a safe, clean and fun environment to take your kids to this year we recommend Happy Kids Indoor Playground. From its foam pit to birthday party package this is a great indoor space to take kids 13 and under. 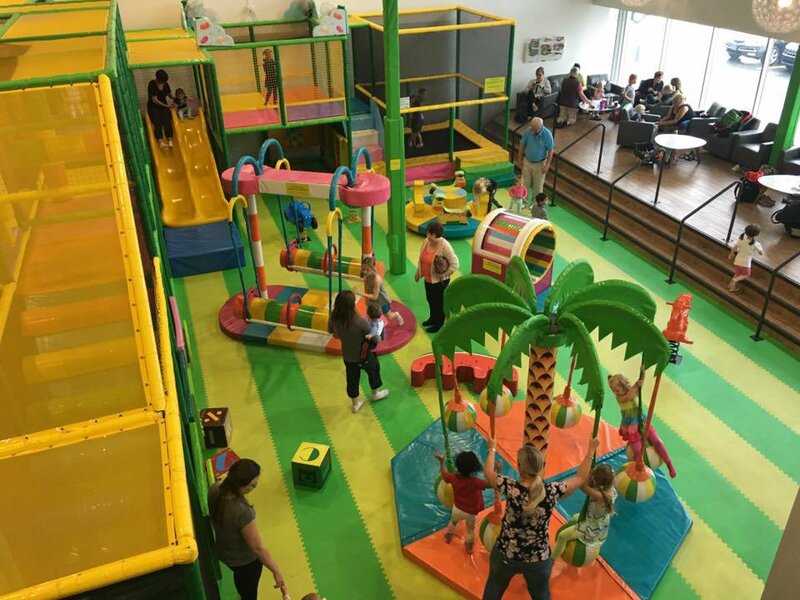 If you are looking for another huge indoor play place, that has babysitters on site, birthday party packages, a ball pool, trampoline, climbing wall and even a separate area for toddlers than The Kids Fun Factory should be at the top of your list. Pricing: Children 1-4: $11, Children 5-13: $13, Drop in Service (2 hours) $16. All prices include HST. 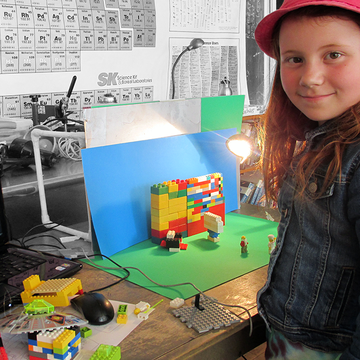 If you are looking for other fun things to do with your kids in Halifax please check out our Events Page. New family friendly events are being added every day so check back often to see what's going on in the city!